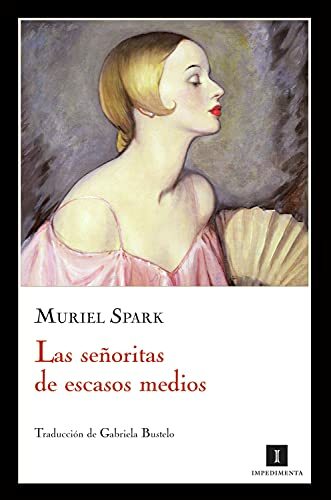 <b>Muriel Spark</b> was an award-winning Scottish novelist. She is the author of <i>The Prime of Miss Jean Brodie</i>. <b>Gabriela Bustelo</b> is an author and translator.